Are Gambling Winnings (Poker, Casino, Bingo & Betting) Taxed in the UK? Are Gambling Winnings Taxed in the UK? Whether you play poker, bet on sports, casino or bingo, Do I have to declare gambling winnings? and Are gambling winnings considered income? are one of the most asked questions by UK players. Understandably you want to know if your HMRC is going to be taking a chunk of your hard earned casino, poker or sports bet winnings and below we have the answer for you. Are My Poker, Casino, Bingo or Sports Betting Winnings Taxed in the UK? The UK is a gambling haven because UK gamblers do not have to pay any taxes on their gambling winnings irrespective of whether they are won while playing offline or online. This is because of Gordon Brown, the Chancellor of the Exchequer at the time, abolished all betting taxes in 2001. Initially, taxes were imposed on bookmakers, but they passed on their tax burden to bettors. 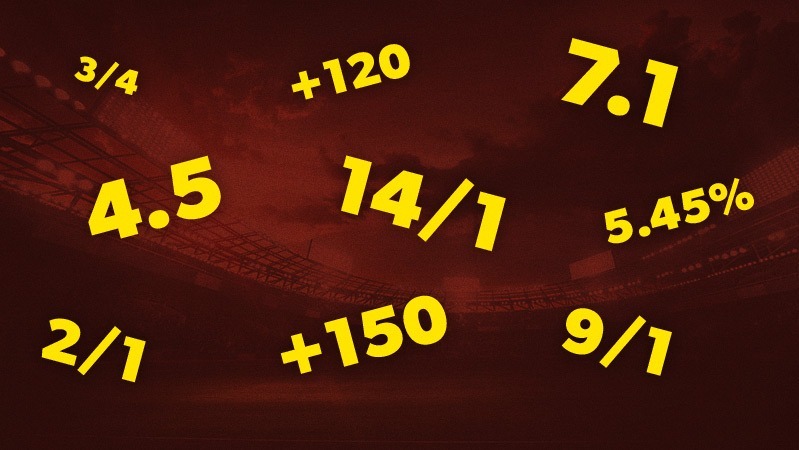 However, bookmakers are now required to pay a point of consumption tax of 15% thanks to recent changes in betting laws. The betting duty was 6.75% when the decision to completely abolish it was taken. The purpose of this move was to encourage bookmakers to continue operating from the UK instead of migrating to offshore locations and thus retain revenue and jobs in the UK economy. However, this does not mean that the UK does not impose any tax on gambling. 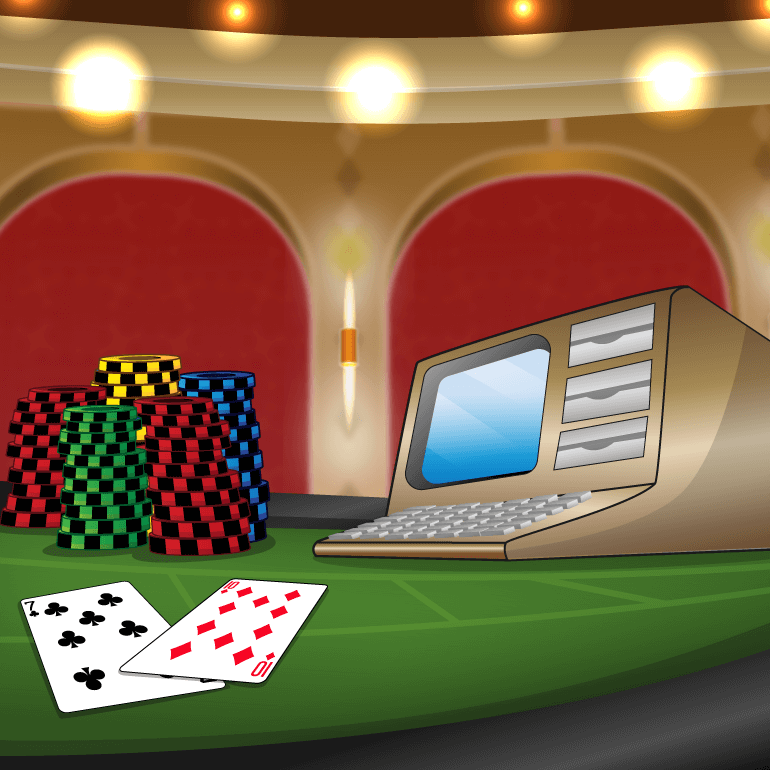 It just means that bettors do not have to pay any taxes on any cash prizes they might win while playing casino games, slot machine games, poker games, and bingo games either at online casinos or at land-based hotel casino resorts. The betting duty that was abolished in 2001 was replaced by a tax rate of 15 percent on gross profits for providers of gambling services. Initially, this tax was charged on the basis of “point of supply.” This means that the tax did not apply to providers of gambling services who were operating from outside the UK. But in the second half of 2014, the tax laws changed once again. The Gambling (Licensing and Advertising) Act was introduced in 2014, through which the “remote gambling duty” was established. 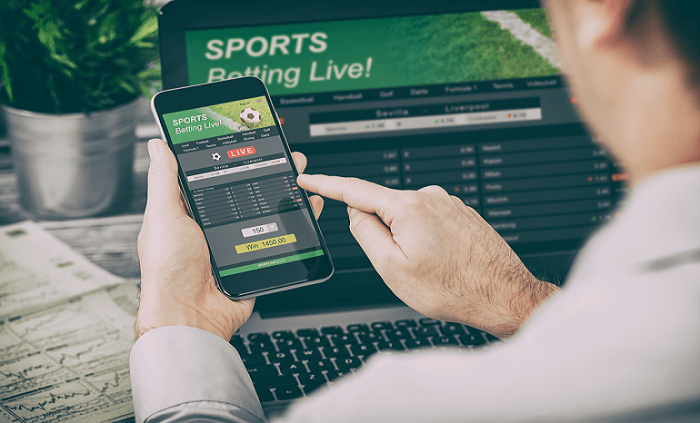 Today, gambling operators have to pay 15% of their gross profits as taxes irrespective of where they are based if they want to continue accepting bets from UK customers. Do Professional Gamblers Have to Pay Tax? Professional gamblers do not have to pay taxes on their winnings although some people might feel that the situation ought to be different for those who earn a living from gambling. Gambling winnings are just not taxed in the UK, even for professional gamblers. The reason for this is quite simple—Her Majesty’s Revenue and Customs (HMRC) does not recognize professional gambling as a “profession” that can be taxed. In the latest edition of its “Business Income Manual,” HMRC clearly states that gambling does not become a trade even though bets are placed within a particular system and players can make a living through their winnings. So irrespective of whether one is a professional gambler who earns his/her living through gambling or a recreational gambler playing for fun, gambling winnings remain tax-free in the UK. However, this applies only for direct winnings and not gambling-related earnings. For example, a poker pro who receives appearance fees just for taking part in a certain tournament will have to pay taxes on this amount because he/she is receiving a payment for services rendered to the organizers of the tournament.